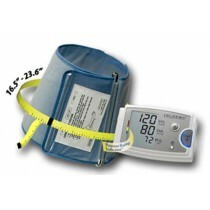 A&D is a brand hosted on Vitality Medical that specializes in blood pressure measurement and diagnostic. 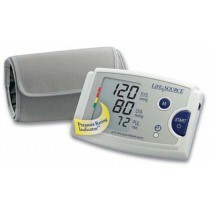 A&D produces products that can be utilized at home when daily blood pressure monitoring is needed. 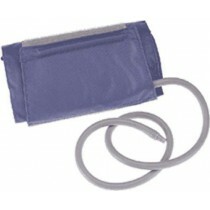 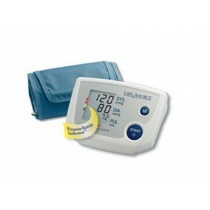 A&D produces automatic blood pressure, manual monitors, wrist blood pressure monitors and accessories. 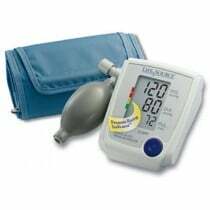 A&D is a brand that is relied on by many as a valuable resource for those who need to keep cardiovascular health in constant check.